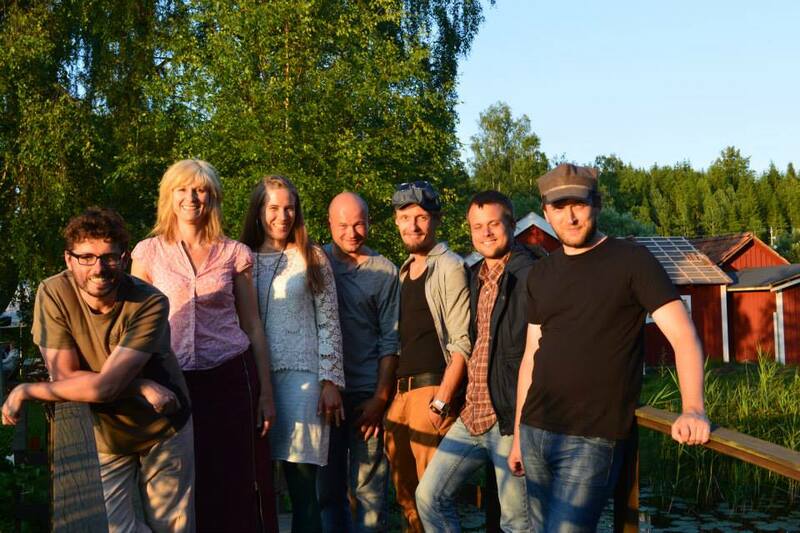 At this year’s Korrö Folkmusic Festival FPA contributed with two happenings. A workshop mediating tunes with mainly Blekinge material and also one of my “seminar-concerts”, which I held on Thursday night. 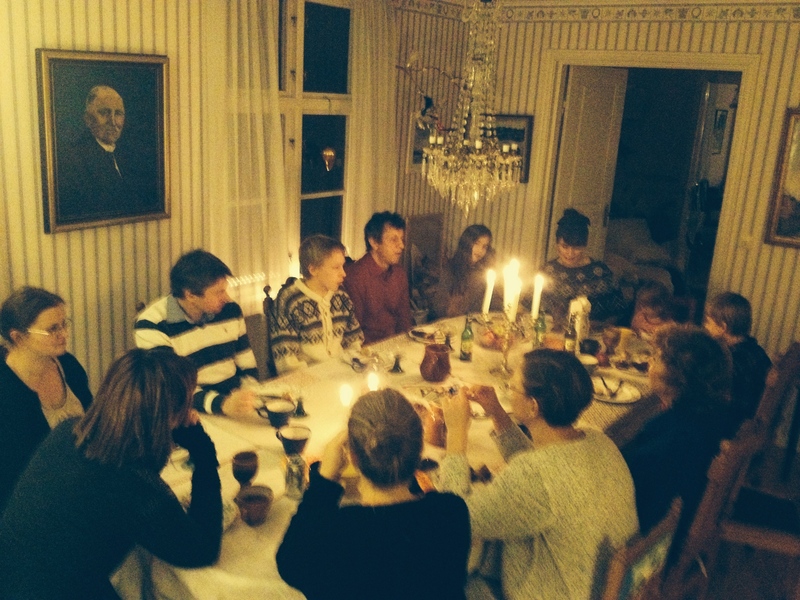 This time the theme was cultural connections around the Baltic Sea. I was happy to notice that the dark Old Mill (Kvarnen) soon was filled and that there seemed to be quite a crowd outside that couldn’t get in, due to both lack of space and high interest in the subject. 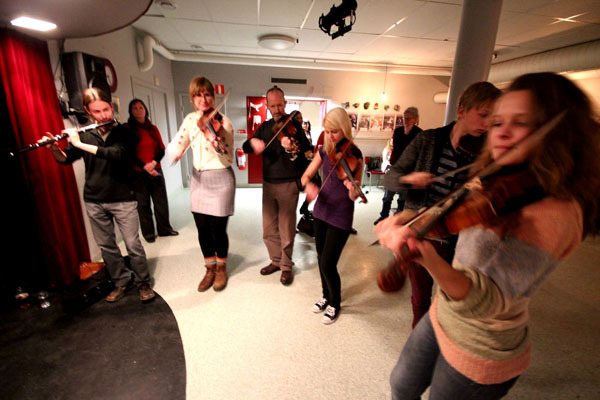 I took the audience on a path through experiences that we in Folk Practice Academy have collected from our projects Baltic Sea Inter Cult, Baltic Trad(e) and Basic – Folk & Tradition. But I also lifted som really interesting details of dance descriptions that Kristin and I have found in the archives of Nordiska Museet and through our meetings with old singers and fiddlers. It seems as if the subjects we constantly are poking at fill a need. People have an urge to talk about immaterial heritage. Where do cultural expressions derive from? How can we make a complex picture more understandable? 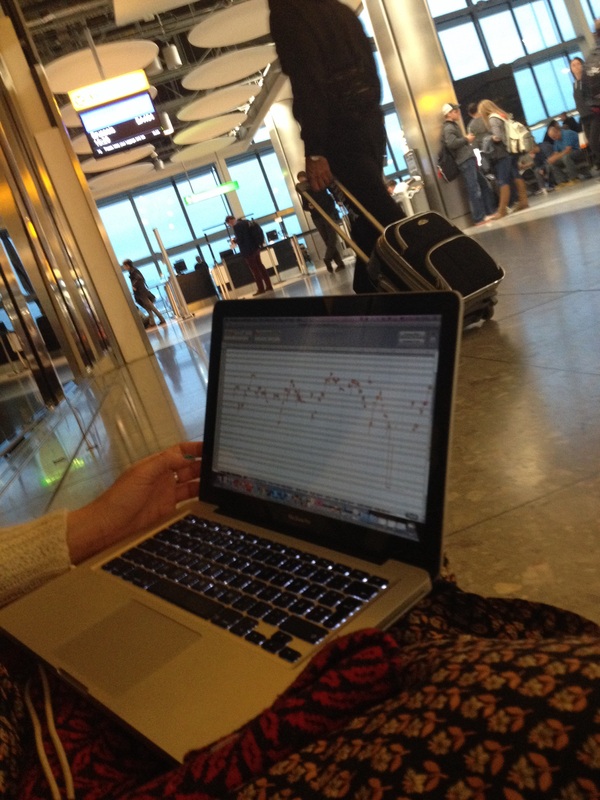 How does geography, time, development, society, political implications, etc colour the way we perceive traditional music? And how can the music we love to play and sing be connected to knowledge allowing questions and discussions to flourish? With me on stage, I also had my daughter Agnes, who is one of the dedicated youth we have in FPA, and she mastered the Polish drum with excellence while I played a couple of tunes from Suwalki. 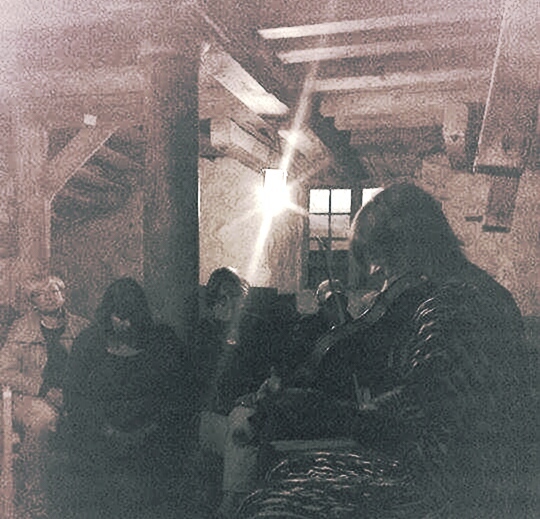 I also managed to break a string while retuning, but having fiddlers in the audience is a true bliss. Thank you from all my heart, you anonymous who gave me a new G-string! This entry was posted in archives, baltic sea inter cult (BaSIC), basic - folk & tradition, ethnographic research, mediating, performance, tradition & culture and tagged Folk music, Folk Practice Academy, folkmusik, immaterial heritage, korrö, korrö folkmusic festival, korrö folkmusikfestival. Hej friends! Within Ethnography, we often tend to talk about field work, not really sure of if people know what it may look like. To overcome this we want to share some various pictures from Folk Practice Academy’s field work the past four years – enjoy!! 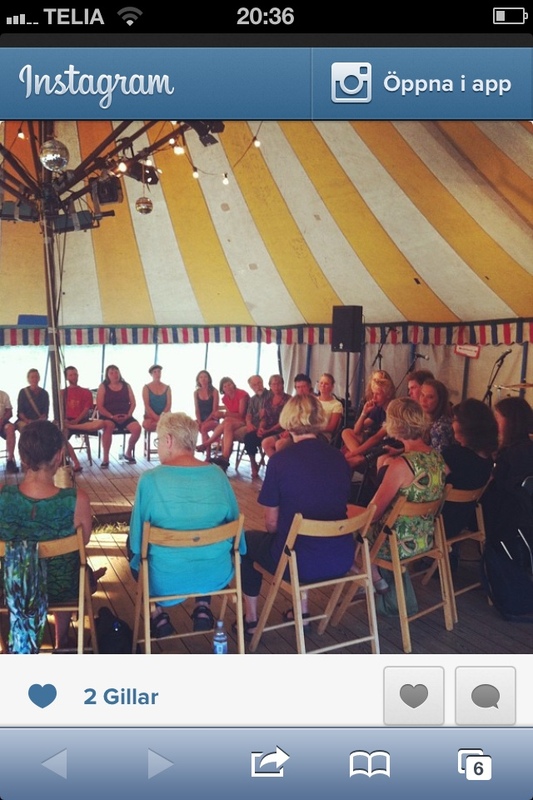 Teaching ballads at Backafestivalen, July 2013. 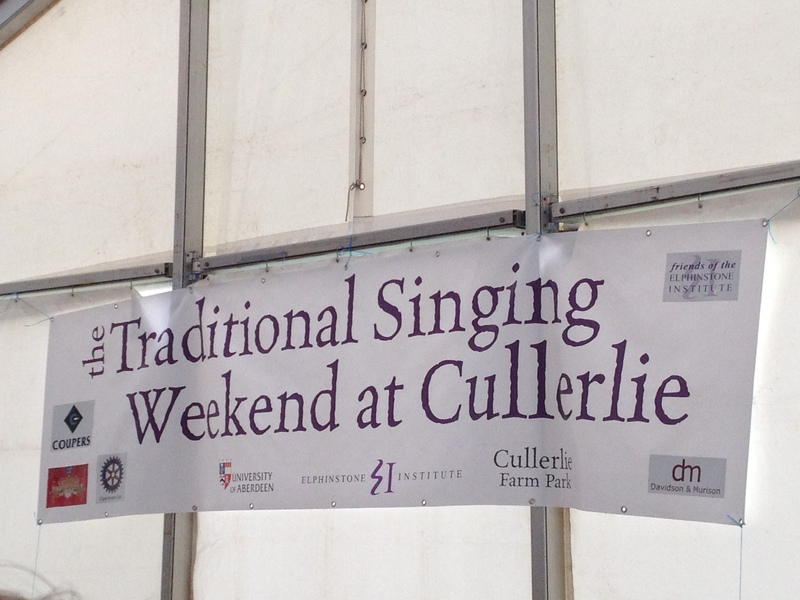 The fabulous singing weekend in Scotland!! 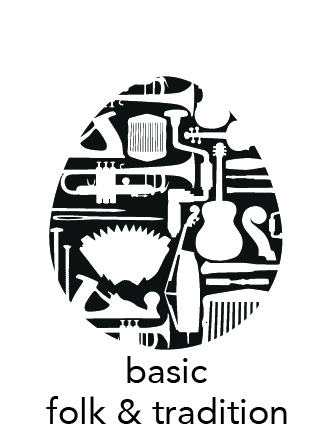 Basic Folk and Tradition, our latest project with young people, folk music and folk arts. For a much bigger gallery of folk music and folk art pictures, please take a look at our Facebook webpage. This entry was posted in #koraleriet, #libertéegalitétonalité, baltic sea inter cult (BaSIC), baltic trad(e), basic - folk & tradition, ethnographic research, folkmusikkören, tradition & culture and tagged #libertéegalitétonalité, a capella, Astrid Selling, baltic sea inter cult, Baltic trad/e, collaboration, ethnographic research, Folk Practice Academy, folkmusik, kristin borgehed, Krusznia, livatwiwat. Med anledning av den gångna helgens VM i träskofiol hittade vi detta gamla klipp i vårt arkiv. Det är ungdomarna i Baltic Sea Inter Cult som besöker Stålagården i Mörrum, och får en omgivning bland gamla instrument och notböcker. Dagen avslutades som sig bör hemma hos Astrid på Gamlegården, med köttgryta, pepsi max, och låtspel hela natten!! This entry was posted in basic - folk & tradition, ethnographic research and tagged Astrid Selling, baltic sea inter cult, Baltic trad/e, blekinge, Folk music, Folk Practice Academy, folkmusic, folkmusik, FPA, kristin borgehed, mediation, modern folk, overtones. Upprop – Majsjungningen är inte utdöd! 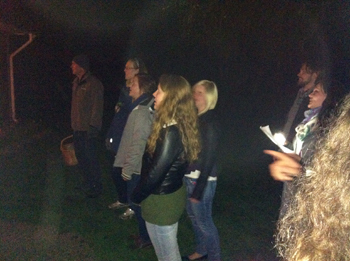 This entry was posted in basic - folk & tradition, folkmusikkören, maysinging, songs and sounds, tradition & culture and tagged blekinge, folk practice, majsjungning, sjunga maj, sjunga maj i by, Sweden. A new project has started! FPA have now wrapped up the Baltic Sea Inter Cult project. We had our last concert with the youth before Christmas and the only thing that is missing are the last reports. But, don’t mope, we have just started up yet a new level of our international collaborations. This time we are broadening to include also handcraft and storytelling. 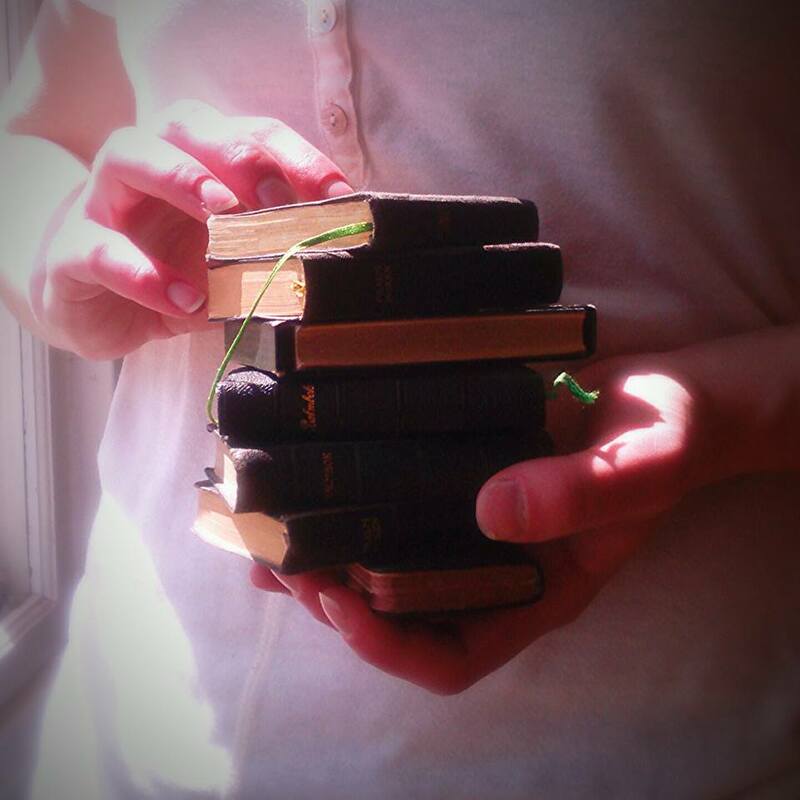 We hope to find structures for bringing in youth and mediating knowledge over and between generations. More information will come soon! This entry was posted in basic - folk & tradition.